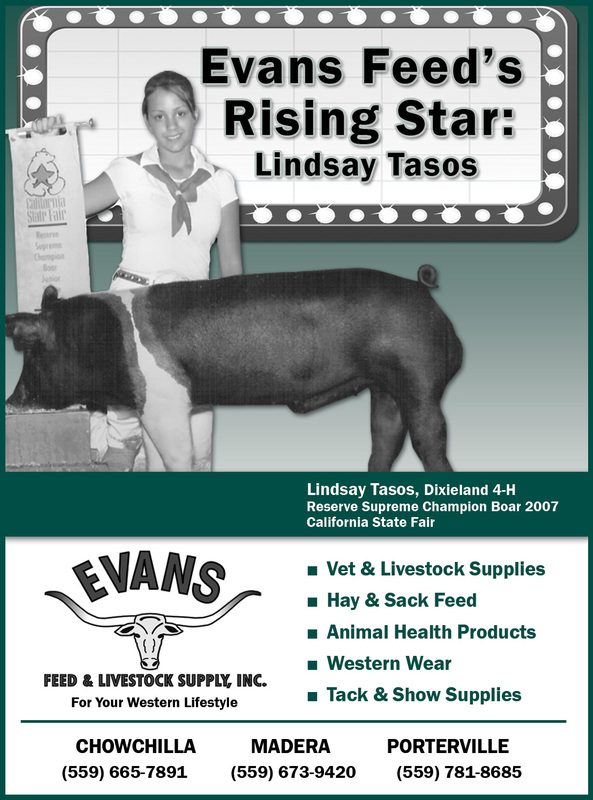 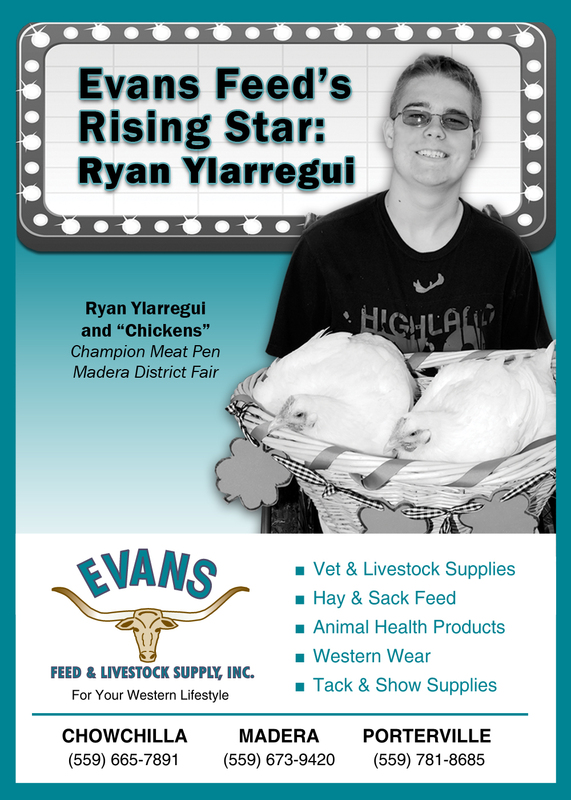 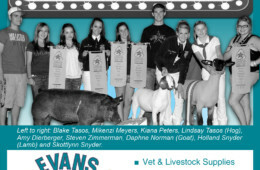 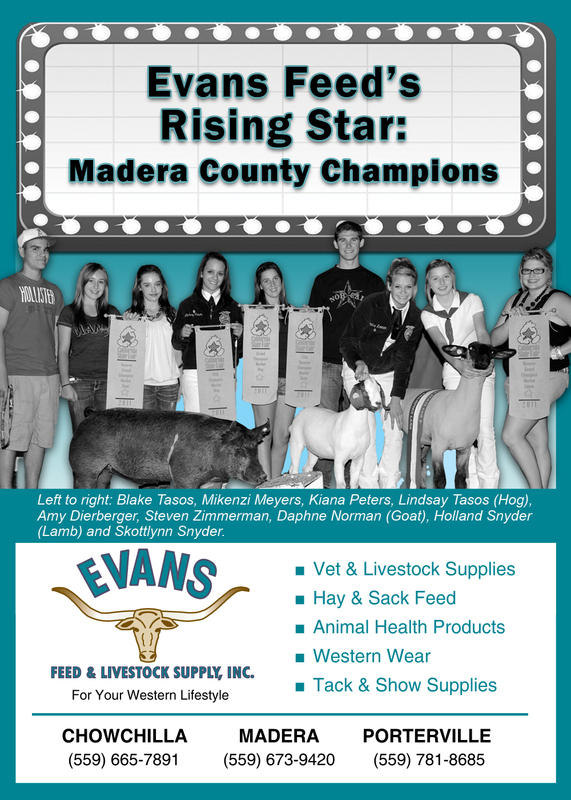 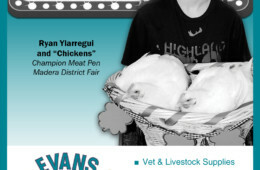 Evans Feed & Livestock Supply actively supports the Valley’s kids who participate in FFA and 4H. 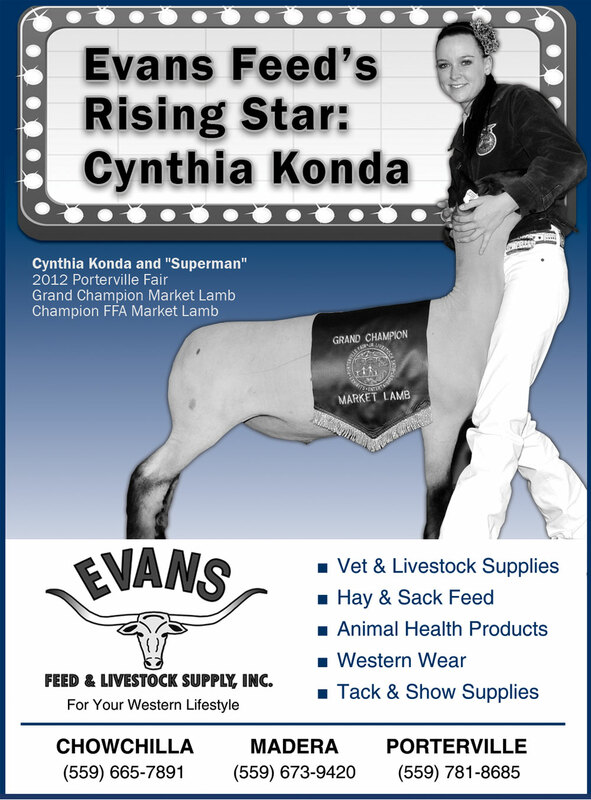 It used to be that show season only came around once a year. 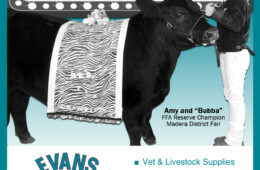 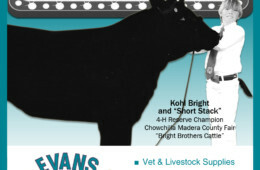 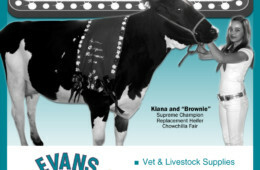 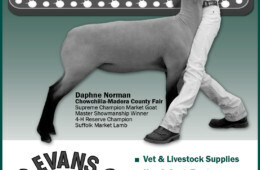 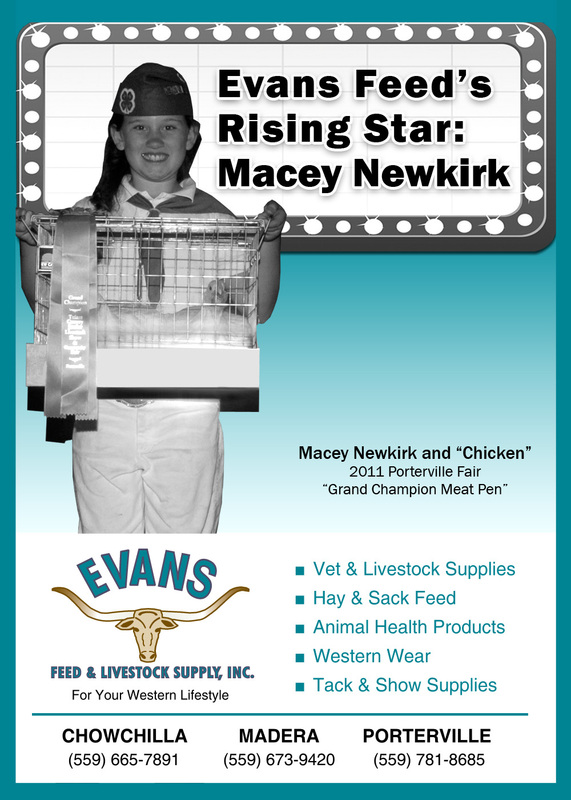 Now there’s the Arizona National Livestock and Horse show, the National Western show in Denver, Jackpot Shows, not to mention fairs and let me tell you, the Folks at Evans have everything you need to get your animals ready from the inside out! 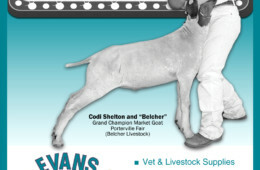 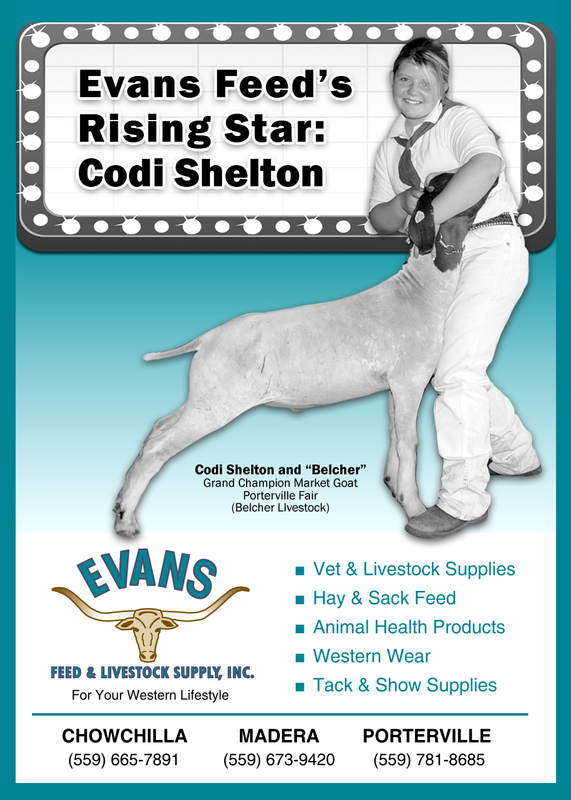 Whether your project animal is a pig, goat, lamb, horse or cow you can find everything from show whites to show feeds like Sunglow, High Noon, Purina Honor Show Chow, Show String and Show Master! 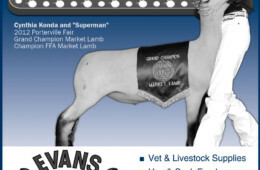 And there’s a shampoo for everything, blocking chutes and trimming stands, halters, leads and show sticks. 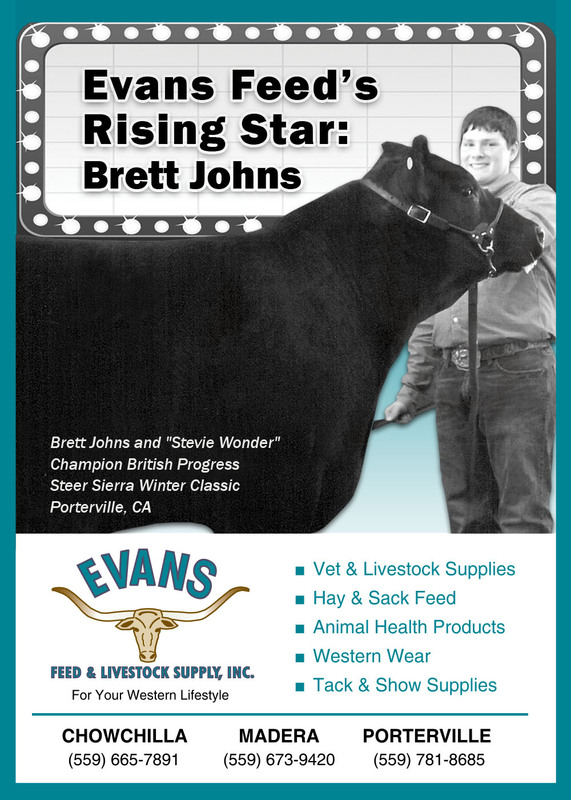 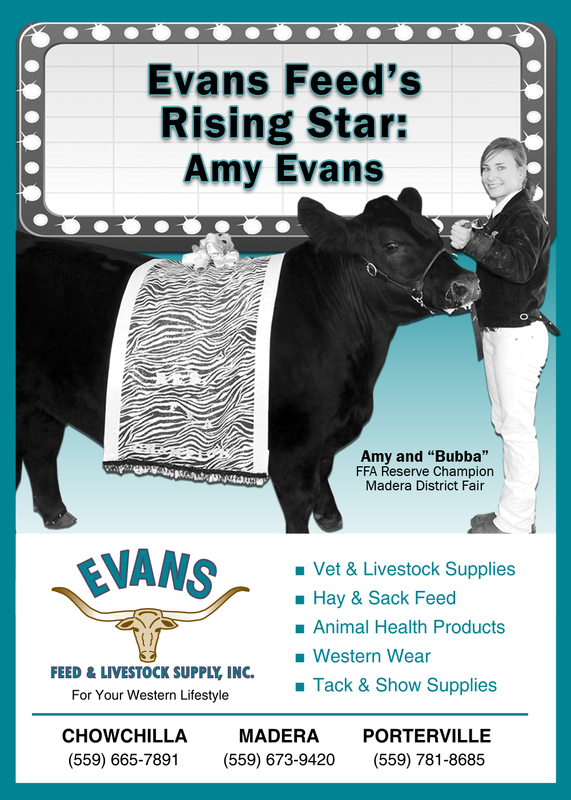 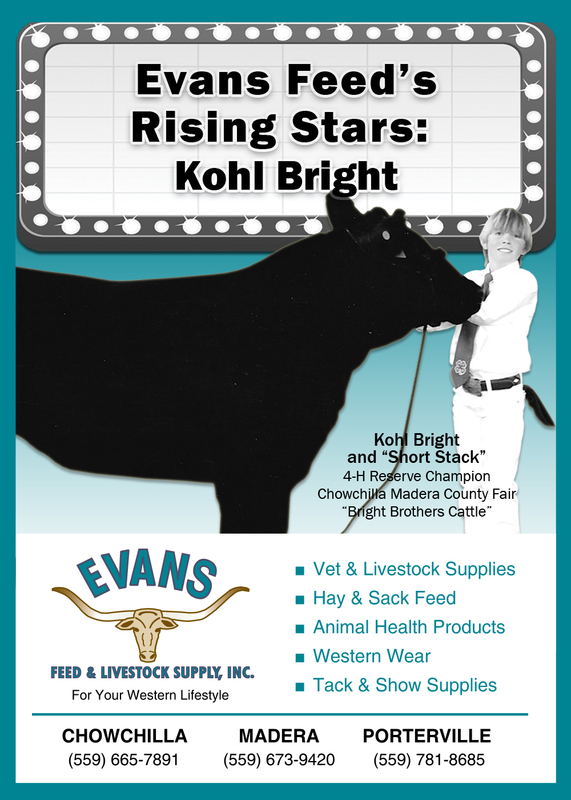 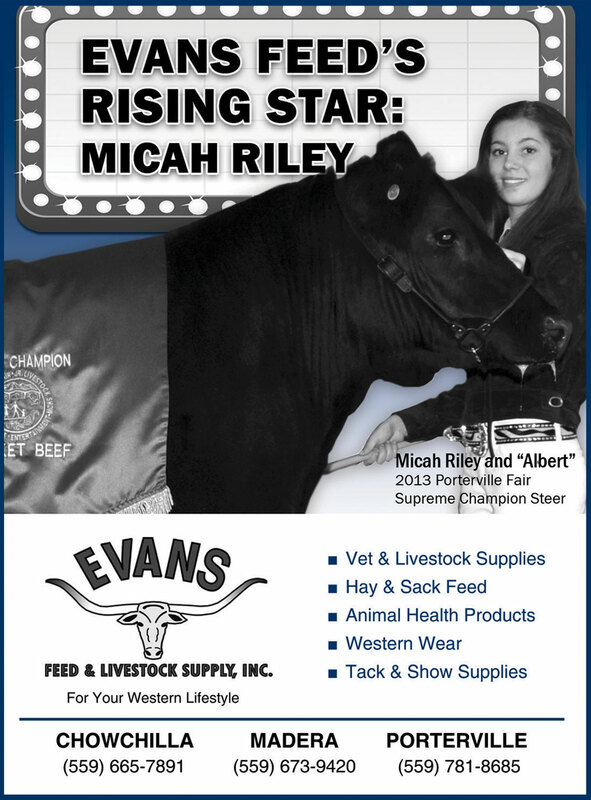 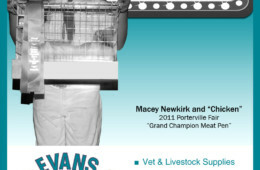 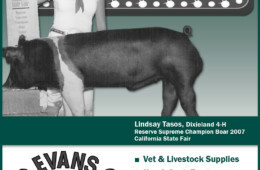 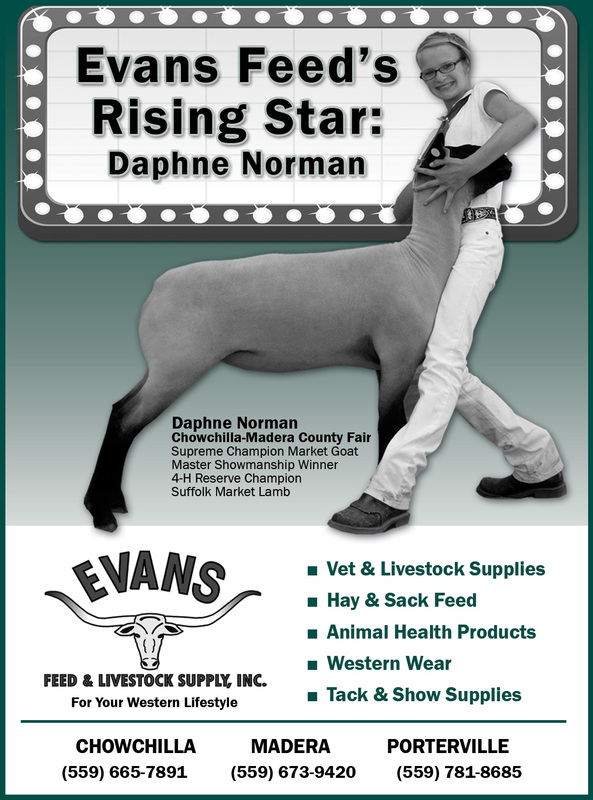 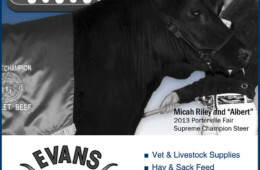 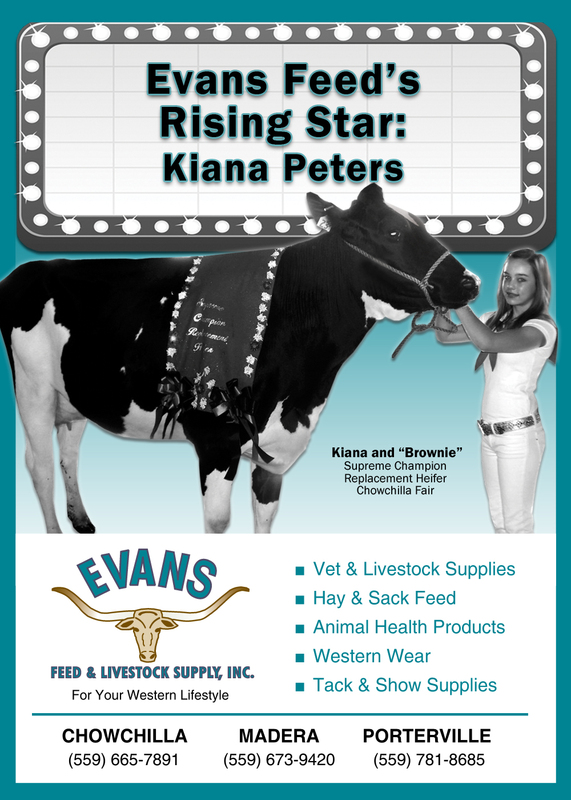 Evans is here for all you shiverin’, broken fingernailed, Gatorade-swiggin’, heat sufferin’, stomped on, dragged, bit and determined kids workin’ round the year to get your animals ready to show. 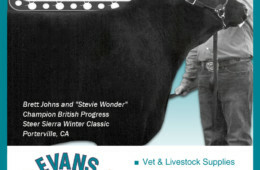 Evans salutes you!